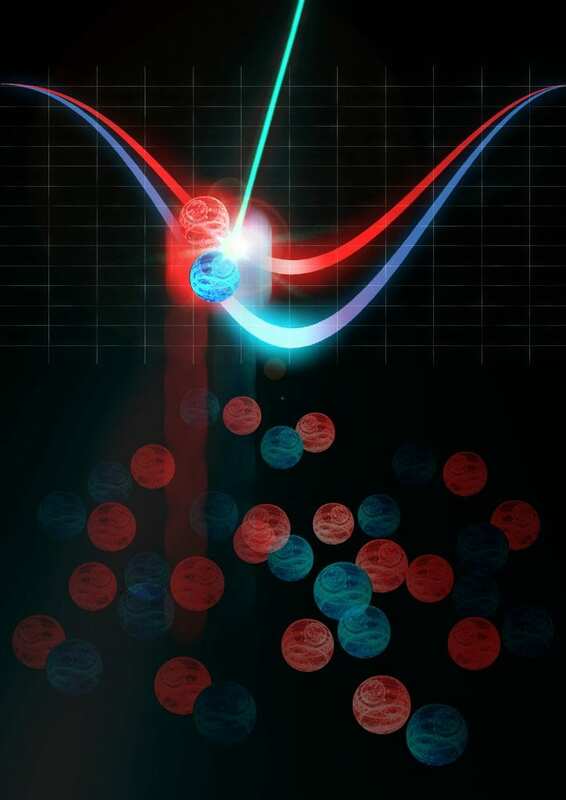 The quest for Majorana particles as building blocks for a future computer is on since the first observation of these particles in Delft in 2012. 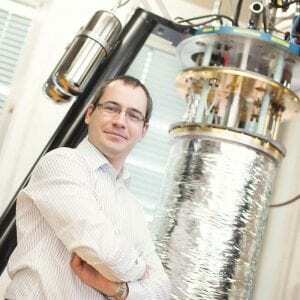 Due to their physical properties, a quantum bit based on them is protected from errors. Experimentally, however, the control and realization of Majorana states are very challenging. 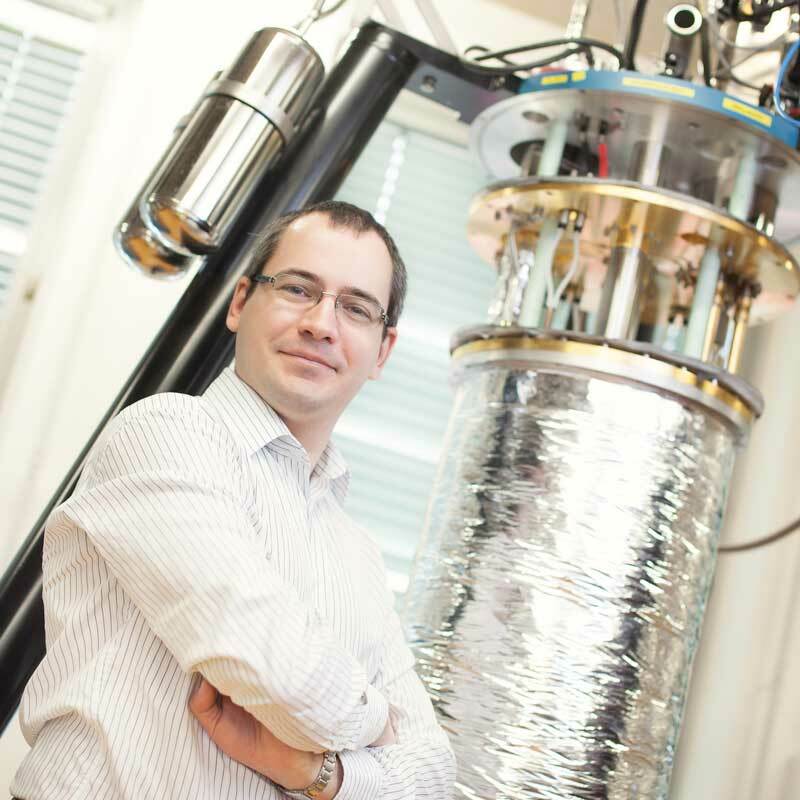 An international team of scientists, led by Attila Geresdi at QuTech has now demonstrated a new technology enabling more reliable characterization for future control of Majorana particles. They publish their work in Nature Physics.